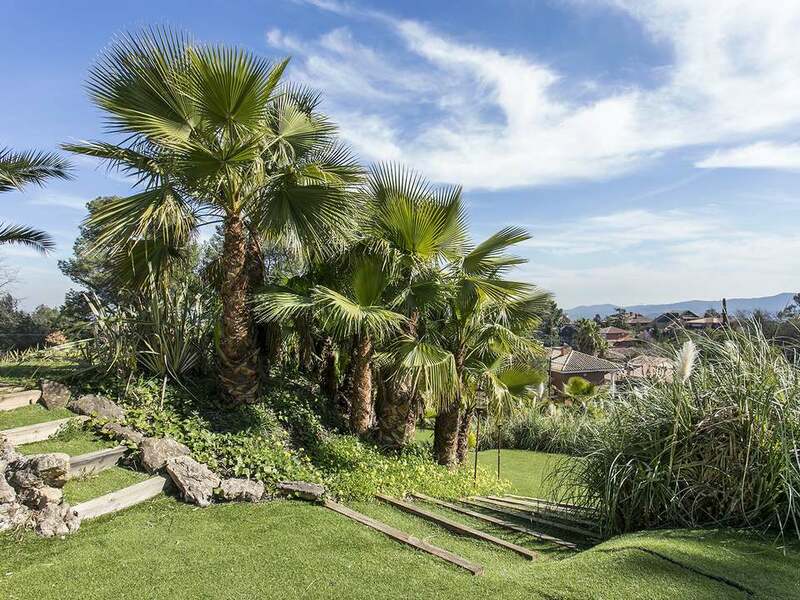 Bellaterra is a peaceful and exclusive residential area that forms part of Cerdanyola del Vallès and is set in a strategic location within the metropolitan area of Barcelona, next to Sant Cugat and just a 20-minute drive from Barcelona city centre. The C-58, AP-7 and C-16 motorways connect Bellaterra to the city and beyond and Bellaterra FGC train station offers frequent services for those who prefer not to take the car into the city. 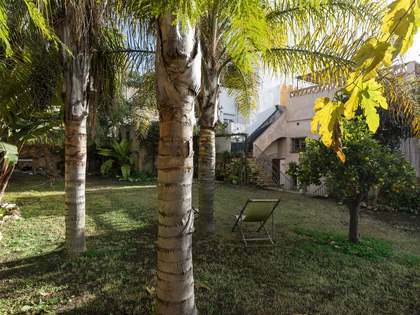 Real estate for sale or rent in Bellaterra is ideal for clients who require fast easy access to Barcelona for work but that seek a spacious home with a garden in a quiet area to come back to and the end of the day. Bellaterra is home to the Universidad Autónoma de Barcelona (UAB) university campus and is close to prestigious international schools such as Agora, La Vall, Waldorf and Europa International School, which makes property for sale in Bellaterra particularly well suited to families with children. 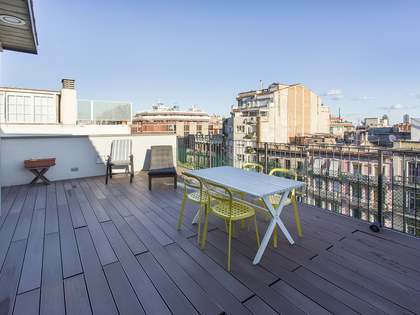 Near to Bellaterra are several shopping centres and a variety of bars, restaurants and services and the larger towns of Sant Cugat, Sabadell and Cerdanyola are close by for further amenities. The centre of Bellaterra features a wonderful 12,000 m² garden museum called El Pedregar de Bellaterra, which includes a restaurant surrounded by expansive gardens, water features and sculptures by famous artists; ideal for tranquil Sunday morning strolls. 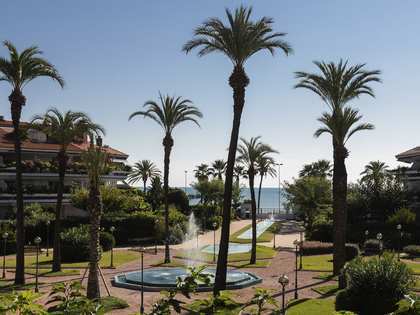 Furthermore, the Bellaterra neighbourhood is ideal for lovers of outdoor pursuits as the area is home to an excellent golf course and there are tennis and other sports clubs located nearby too. 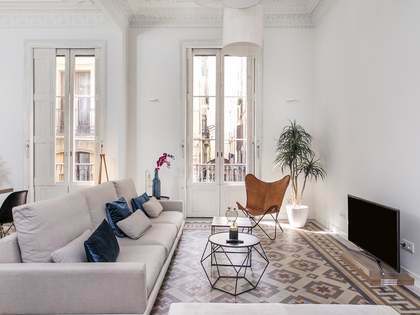 The neighbourhood is also within easy reach of the Collserola Natural Park which is just minutes away, offering a vast expanse of protected land to explore on foot or by bike. Whether you are looking for a large family home or a smaller property in Bellaterra, Lucas Fox has what you need in our extensive portfolio of magnificent villas and apartments for sale and rent. Real estate for sale in Bellaterra ranges from neat, functional townhouses to stunning contemporary design villas and charming traditional Mediterranean houses. Those seeking a characterful property with period features will also find Modernista era homes, some of which are listed, that maintain charming original features such as vaulted ceilings, stained glass windows and mosaic floor tiles. If you prefer modern clean lines and minimalist design, Bellaterra also caters for you with a selection of superb contemporary villas with the latest in architectural design and cutting-edge technology for optimum comfort and energy efficiency. 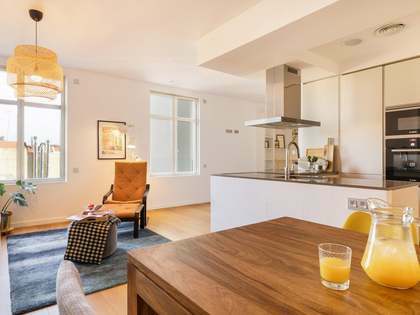 Many of the free-standing houses have generous gardens with private swimming pools, barbecues and chill out areas as well as private parking facilities. In short, Bellaterra is an excellent choice for those seeking a spacious, high-end home in affluent surroundings close to sports and educational facilities, the city and the coast. Browse through the exclusive Bellaterra properties on our web or contact our experienced agents to help you with your search for the ideal home.